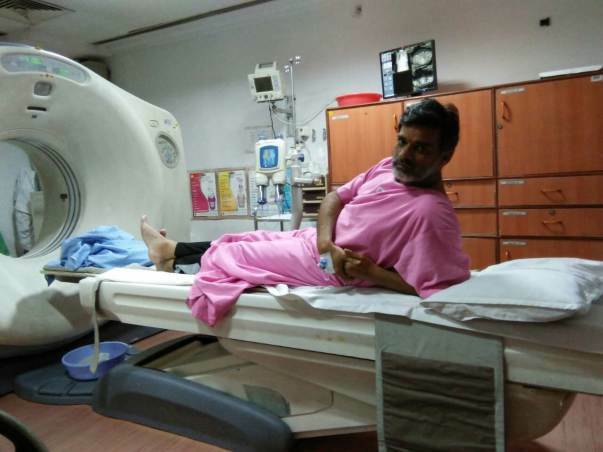 A few months back 42-year-old priest Ramachand was diagnosed with a chronic liver disease. Chronic liver disease is a severe liver disease which lasts for over a period of six months. The liver begins to deteriorate and swells up drastically. 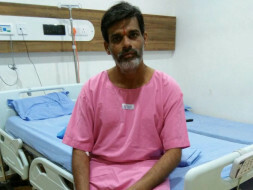 Ramchand has been advised to urgently undergo a liver transplant at the earliest. Ram Chand lives in Andhra Pradesh. In January 2016, he had a swelling in his feet. A couple of tests were taken but the reason was not spotted. He again a consulted a doctor on April because he still had the swelling. He had pain in the stomach. The doctor suggested an ultrasound. The reports revealed that he has chronic liver disease and it has already progressed to the last stage. 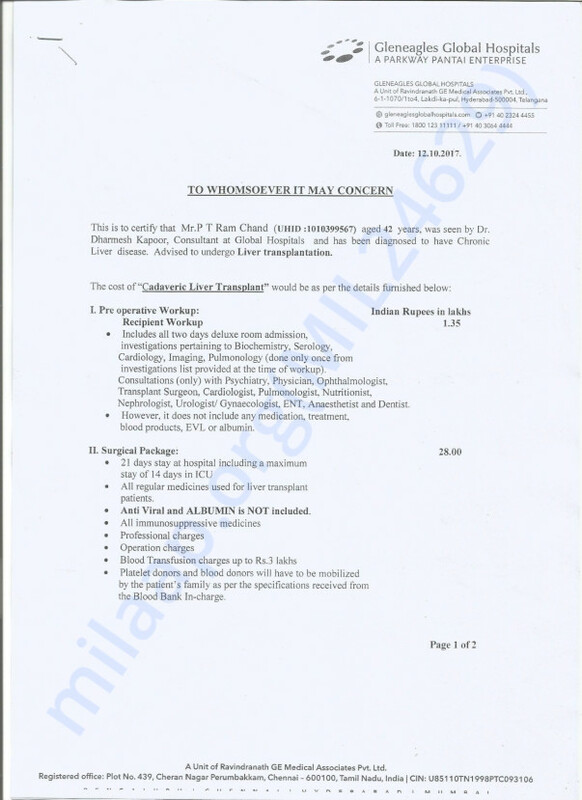 He was insisted to undergo a liver transplantation immediately and any delay will cost his life. Life has never been easy for Ram Chand. Ram Chand has four sisters. One of his sisters passed away due to cerebral Malaria. One of them is a divorcee.One has lost her husband. His father passed away from acute liver disease. His mother is now living with another sister. This is the worst that could ever happen to a middle-aged man. Nevertheless, he was determined to support his mother, sisters and their children. He has lost his sister and father. His mother and sisters are dependent on him. His marriage lasted for only 8 months. 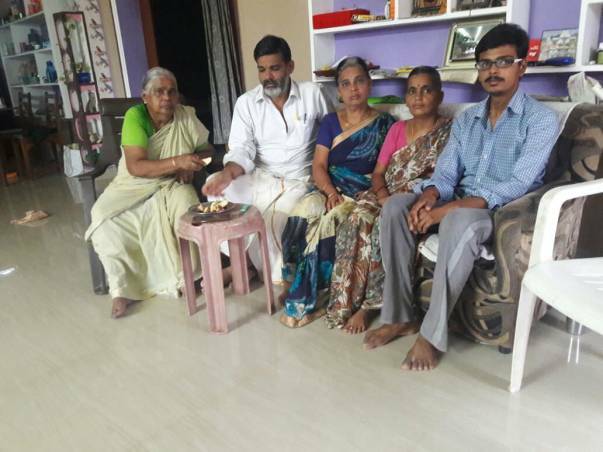 Unfortunately, Ramachand or his family do not have the funds to pay for the treatment and need our help. He has already paid 5 lakhs deposit for his treatment and has now exhausted all his savings. 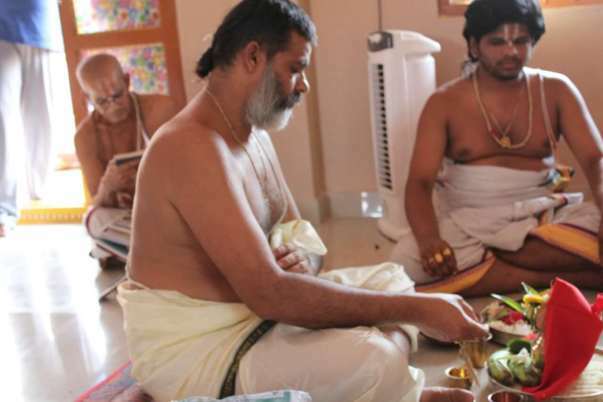 He is a priest and now he does small poojas to earn some money. 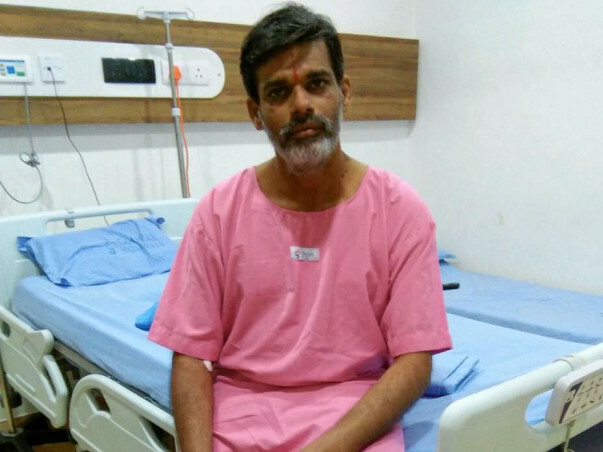 Your contribution can help Ramchand receive the treatment he deserves. He is discharged now after liver transplant and is doing well. He is slowly getting back to temple to doing his routine Pooja. He heartfully thanks all donor for supporting him. We shall keep you all posted.